In 1660, a pregnant woman named Alice Thornton had a dream in which the white sheet she slept in was sprinkled with small drops of blood. In the morning she told her aunt, who told her not to worry, and dreams were not to be regarded. Alice was 32 years old, and this was her sixth pregnancy. On 17 April that year she gave birth to a son, and named him William. Two weeks later he woke covered with “red round spots being of the compass of a halfpenny”. Alice wrote: “Being in a slumber in my arms on my knee, he would sweetly lift his eyes to heaven and smile, as if the old saying was true… that he saw angels.” He was buried on 29 April with two of his siblings. Alice lost six of her nine children in total, which was not unusual in the 17th century, but what is unusual is that she wrote about it in a memoir that she had printed after her husband died, and circulated to family and friends. Perhaps most surprisingly of all, she wrote about her many labours, and how painful they were. In 1657, three years before the birth and death of William: “I was upon the rack in bearing my child with such exquisite torment, as if each limb were divided from the other.” She wrote about how this baby, another son, came out feet first, and was almost strangled in the birth, and died after only living for half an hour. She wrote about how she haemorrhaged for the next six months, and her knee was injured in the labour, so she could not kneel for a week. She wrote of how one day she was crying over the loss of her baby, and her four-year-old daughter comforted her, by telling her he was happy in heaven. I read Alice’s account while researching my novel, The Familiars, and two years later her words have stayed with me – the dream, the blood-spotted bed, the haemorrhaging. There aren’t many first-hand accounts of labour or childbirth from 350 years ago, and even fewer go into such graphic detail. In her memoir The Vanity Fair Diaries, the journalist Tina Brown wrote that history is “point-of-view journalism”. If it is, then where are the women’s points of view? Through history, women have been largely absent from the government, the battlefield, the laboratories, clubs and colleges. Instead, they were at home. 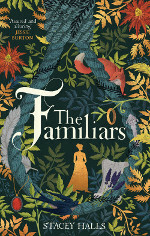 If you search for them, you will find their points of view in letters, diaries and domestic papers, so that’s where I turned to research The Familiars, which is based on the Pendle witch trials of 1612. It follows a young noblewoman named Fleetwood Shuttleworth, who is anxious to provide an heir for her husband Richard, having lost three babies to miscarriage. She meets a young midwife named Alice Gray, who is caught up in the accusations of witchcraft sweeping the Lancashire. Both Fleetwood and Alice were real people – Fleetwood was 17 years old in 1612, when the book is set. 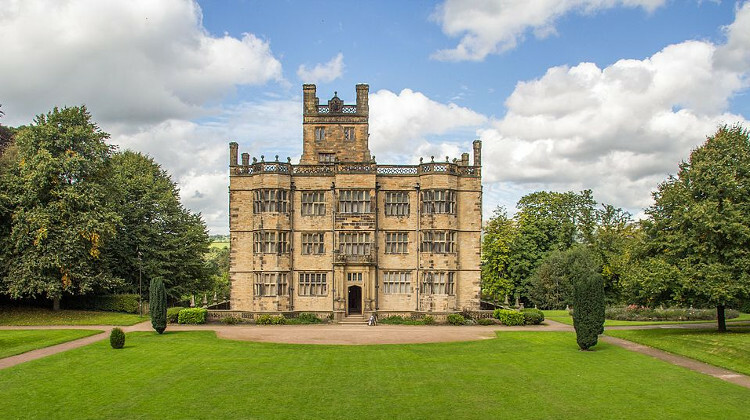 The mistress of Gawthorpe Hall in Lancashire, she married her husband Richard at the age of 13. 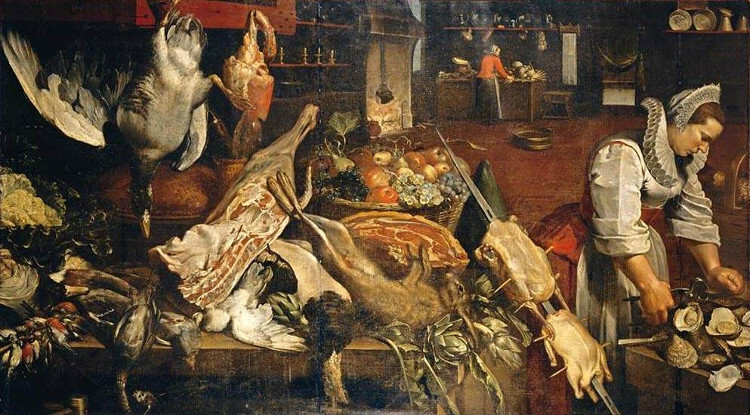 Their staff kept diligent household accounts – essentially a shopping list – of everything the Shuttleworths bought, sold and traded from 1582 to 1621. Some of their purchases are unfamiliar to the 21st century eye – June 1612 sees the purchase of a graye plover, a thornbagg and scriltes. But others are more recognisable, and it’s surprising how intimate a picture of a person can be built up by what they buy. In 1612 there were orders for candy, sugar loaves, shoes, ribbons “for my mistress”. In August that year Fleetwood gave elevenpence to a bearwarden – a showman with a bear – and a large sum of money to a troop of travelling actors who performed at her home. Clearly, Fleetwood had a sweet tooth, liked buying clothes and enjoyed entertainment. In other words, she was a typical teenager, albeit a very privileged one. Her purchases give little insight into her hopes and fears, her dreams and what kept her awake at night, but they helped paint a picture with broad strokes of how comfortably she lived, and I filled in the finer details myself. Alice Gray, one of the dozen people tried for witchcraft at Lancaster Castle in the summer of 1612, was much more difficult to trace. Impoverished and illiterate, she and so many like her haven’t so much vanished from the pages of history as been there in the first place. 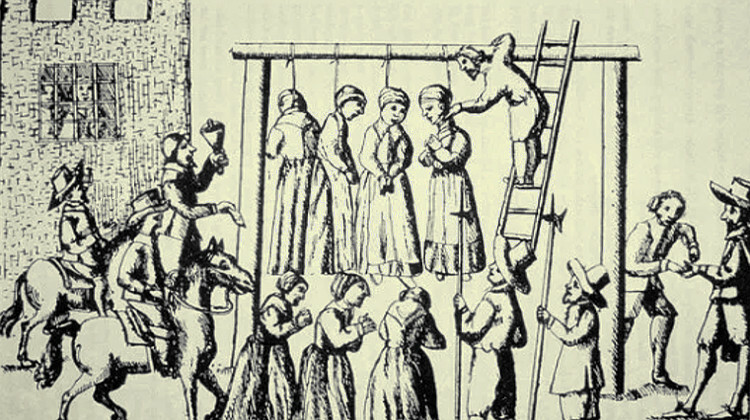 Had she not been accused of a crime – witchcraft was punishable by death until the mid-1700s – it’s doubtful there would have been proof of her existence at all. This was a time before birth and death certificates, although churches kept baptism and marriage records. 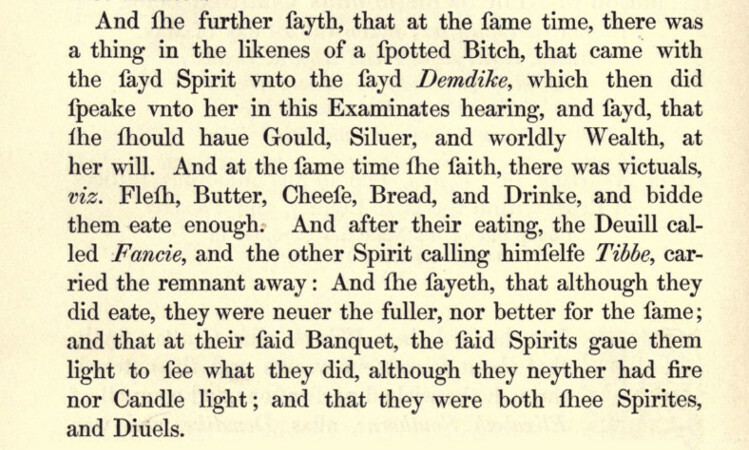 I found nothing of Alice Gray other than one or two lines written by the court clerk in the trial transcription, which was published as a book called The Wonderfull Discoverie of Witches in the Countie of Lancaster. Her lack of a back story – neither her defense nor confession were recorded – was what drew my attention to her in the first place. Her absence of presence intrigued me. Where the other Pendle witches went into great detail about their familiar spirits, their eating habits and their quarrels with neighbours, Alice has no voice. Her past was a blank canvas. While I knew how much Fleetwood paid for her favourite brandy, and the materials her gowns were made from, I found out almost nothing about Alice other than where she lived. 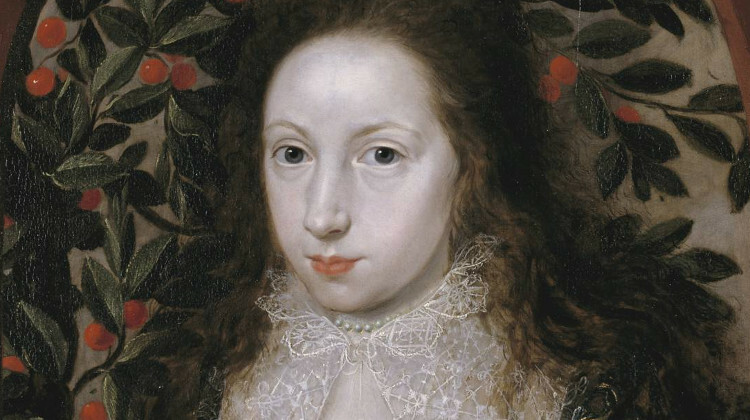 The home was the battleground for women in the 17th century. It was the club, the college and the government. They lived their lives mainly within four walls, and their purpose was to bring more life into those walls, whether they were rich or poor: children were necessary to keep wealth in the family and help milk the cows. While the idea of a historian building a picture of my life using my receipts and bank statements in 400 years time makes me break out in a cold sweat, I know it only builds part of the picture. As a historical novelist, my job is to imagine. Research, yes, but mainly imagine. And thanks to women like the trailblazer Alice Thornton, who published her memoirs 350 years ago, I could see the blood-spotted sheets from her nightmare, and the way her body contorted in pain, and how she wiped her tears when her daughter found her. I could imagine how it felt to hold that child until it died. There is nothing mundane about women’s domestic lives – not to me. The fascination lies in the minutiae. So next time you take your till receipt while grocery shopping, take a moment to wonder what it says about you, because it might reveal more than you think.